Gordon Interior Specialties is a manufacturer of Aluminum Ceiling and Wall Systems, Column Enclosures, Light Coves, Final Forms Drywall and Plaster trims, and many other specialty architectural products such as Alumavault, Millenium, Conture, Skymate & Finmate. Products are available in a variety of colours and finishes with custom colour options available. 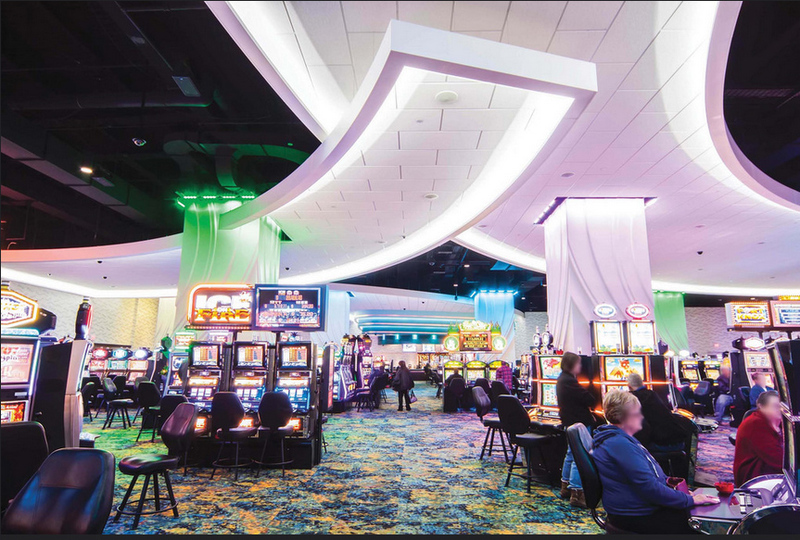 Prairie Meadows Racetrack Casino Hotel. Architect: Shive Hattery Architecture + Engineering. Association of American Medical Colleges. Architect: Studios Architecture. Antiguo Hospital Militar Espanol. Architect: Alberto Del Toro. Advanced Micro Devices. Architect: Graeber, Simmons & Cowan. The Children's Hopsital at Oklahoma University Medical Center. Architect: Miles Associates. Little Rock National Airport. Architect: Steelman, Connell & Moseley.